Recieve an approximate value based on the market in minutes. Sell us your car and walk away with a payment. We want to buy your car no matter the brand even if you don’t buy ours. 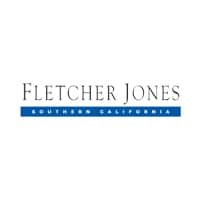 Fletcher Jones California	, .